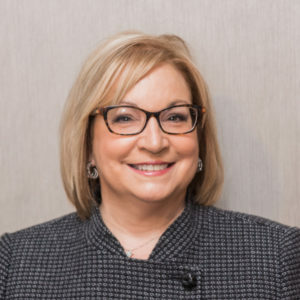 Dr. Lucy Leone leads the Cosmetic Dental team at Leone Dental Group in our state-of-the-art Armonk, NY Oral Surgery and Aesthetic Dental Center. Leone Dental offers a variety of Cosmetic Dental Treatments to help you brighten, whiten, align and achieve your best smile. Through our cosmetic care program, you can improve your smile, self-esteem, and confidence. So whether you want to whiten, straighten, alter, or enhance your smile, please schedule an appointment with Dr. Lucy Leone. Dr. Lucy Leone will evaluate your oral health, goals, and use her 30+ years of experience in cosmetic dentistry and the latest scientific evidence to create a unique treatment plan for you. Is cosmetic dentistry right for you? It may be for you to know that while patients currently visit our office for many of the following reasons, Dr. Leone and the entire dental team will evaluate your oral health can prepare a customized treatment plan unique to your needs, goals and current oral health. 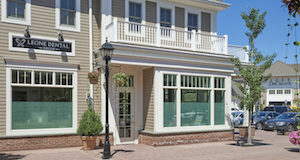 The best way to learn about your smile enhancement options is to simply call and schedule a consultation in our Armonk, NY office. 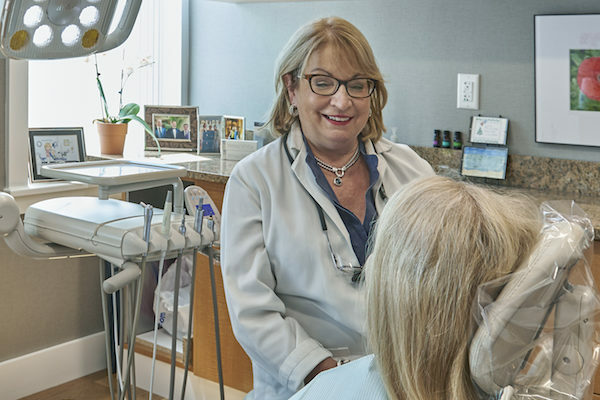 With 30+ years of cosmetic dental experience, Dr. Lucy Leone proudly offers patients from all over the Armonk and Westchester County community access to a variety of smile enhancement dental procedures. The benefits of smiling are well documented and we’d like to find and maintain your ideal smile so you can enjoy the benefits of good health. Meet with Dr. Lucy Leone to learn which options are available and ideal for your goals and oral health. Want to Learn More About Cosmetic Dentistry? Learn more about veneers or schedule a cosmetic dental consultation online with Dr. Lucy Leone or call (914) 273-2333. We look forward to helping you enhance your smile.